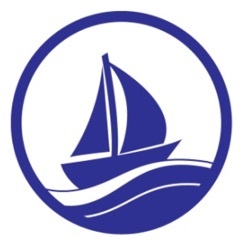 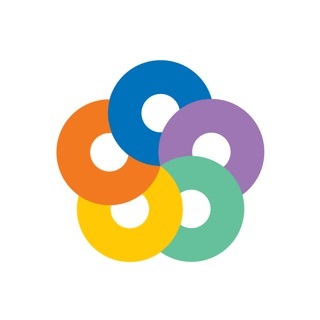 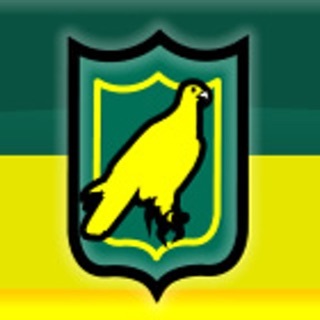 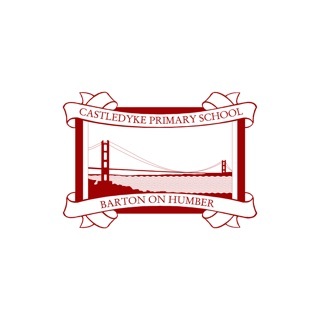 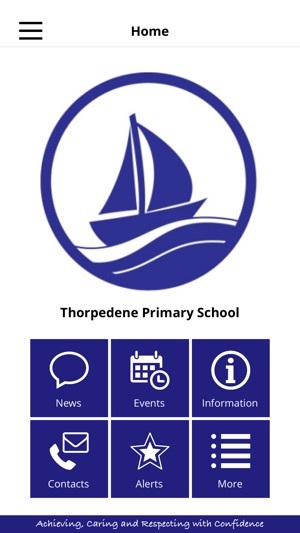 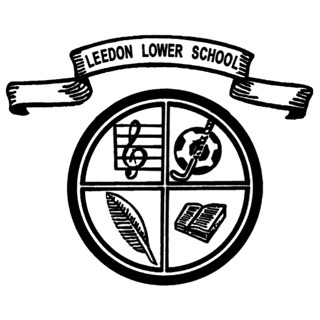 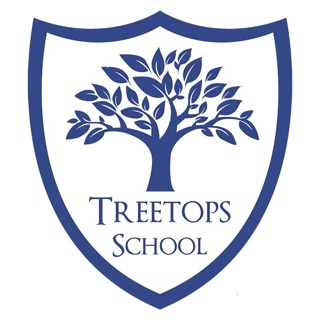 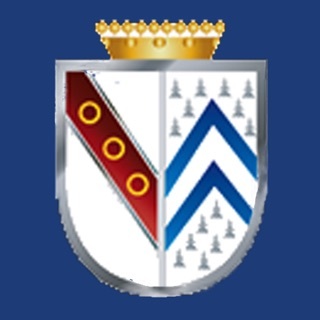 Welcome to the Thorpedene Primary School app. 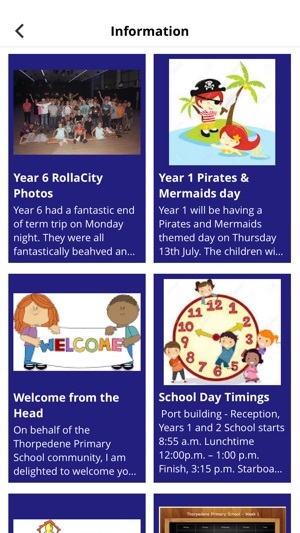 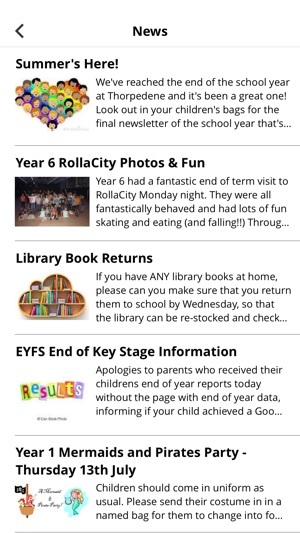 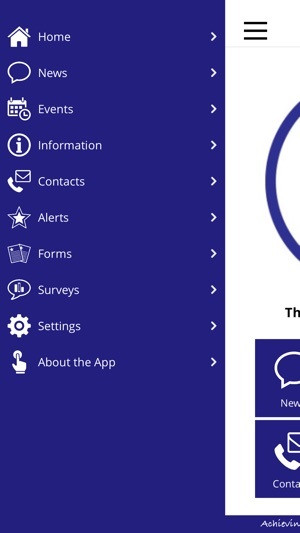 Receive timely messages and news direct on your phone along with key information about the daily routine, forthcoming events, term dates, after school clubs, uniform, PTA and more. 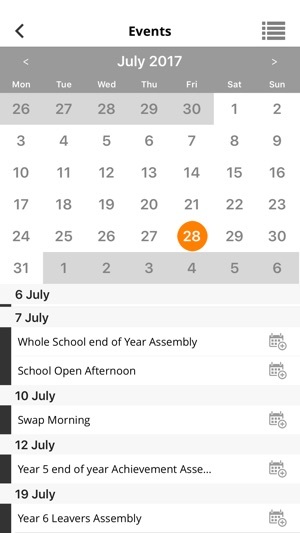 Contact the right person at the school with one tap by email or phone.